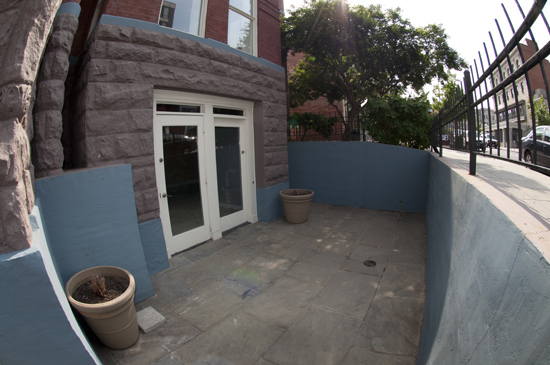 The S Street NW Patio of the Dupont Circle Brownstone on 5/14/2010. 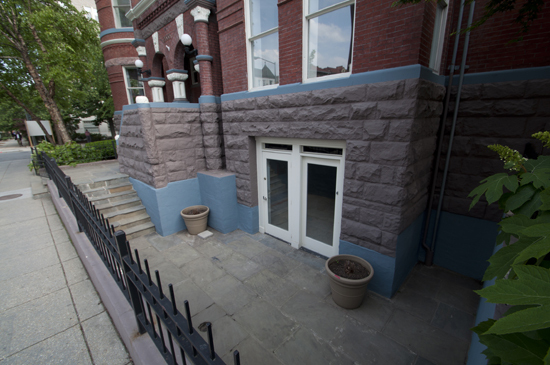 In this picture, you can see that the awning above the Patio has been removed. The view of the Patio from the Stairs. The view looking towards S Street NW.